With its gated entries, private walking trails, and scenic greenery, Alon Estates is a haven for the sophisticated lifestyle. Only 15 minutes from downtown and 10 minutes from the airport, Alon Estates is designed to be a cozy paradise not far from big city life. 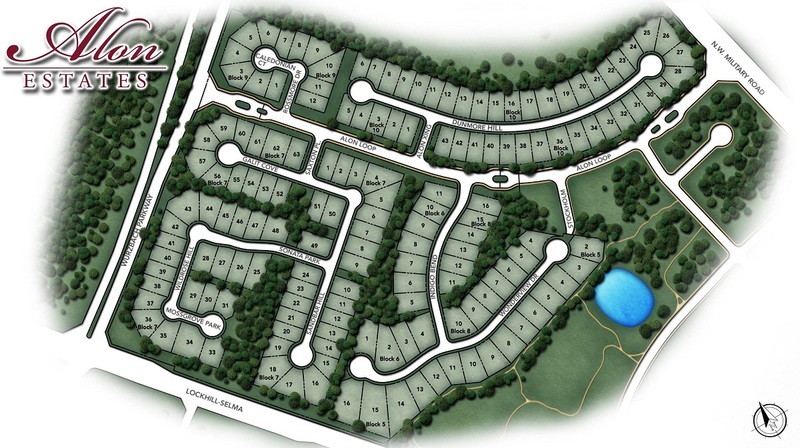 This elegant community is just waiting to add your personal and professionally designed home to its unique beauty. Updated: 18th April, 2019 2:46 PM.